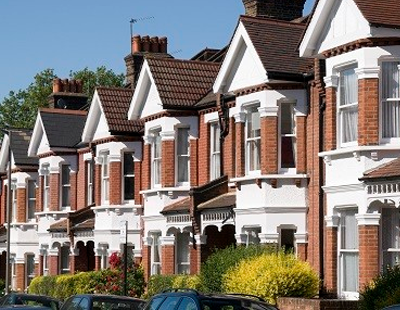 Despite retired homeowners witnessing huge house price growth over the years, the average UK homeowner will live in their home for almost 22 years before choosing to cash in on their property wealth, it has been revealed. In analysis by Key Retirement, it has revealed that London pensioners own their home for even longer, on average 26 years, before choosing to access their wealth. Homeowners who purchased property back in 1993 have seen house prices rise from £60,000 to £203,000, while Londoners have witnessed prices rocket from £96,000 in 1989 to £408,000. 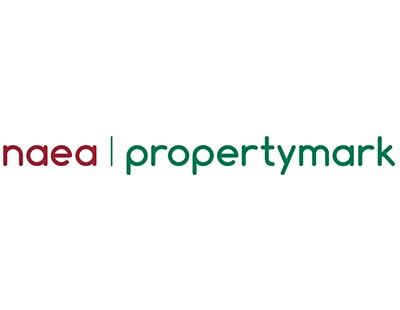 However, many homeowners are reluctant to downsize, primarily due to the extra costs associated with moving home, particularly the recent introduction of stamp duty. 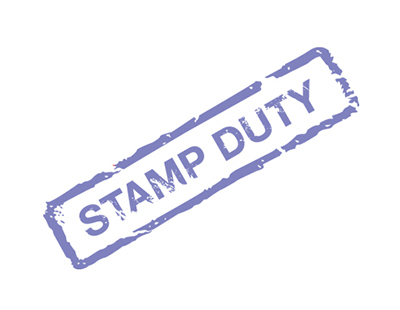 For those purchasing a property over £125,000, buyers will face a 2% stamp duty, which increases to 5% for homes worth over £250,000. 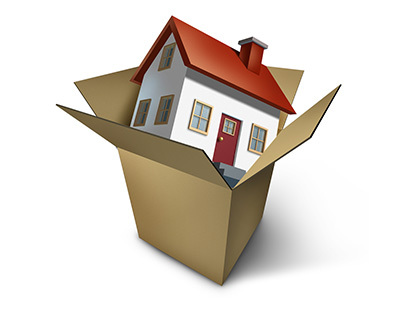 Difficulty in finding a suitable home to move to has also been cited by the over 55’s as a reason for not downsizing, especially as the number of new homes being listed hit a record low in November. “Until we are building the right sort of properties and in the right quantities both the math and availability to facilitate downsizing remain a huge challenge,” Mirfin added.